Investment agricultural lands are located in the peaceful location of the city, Döşemealtı, Kovanlık Village. Döşemealtı has recently one of the most preferred regions by many people for both investment and calm life. There are lots of luxury new villa projects, lands and agricultural lands. Kovanlık village is away from the noise of the city. This region is intertwined with nature. 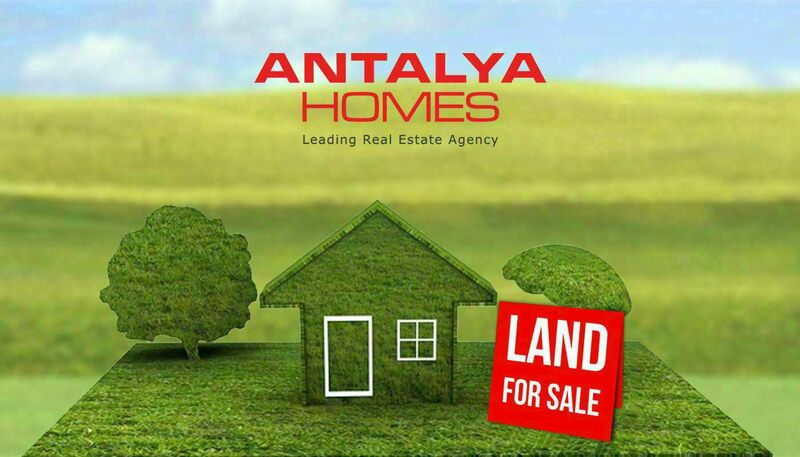 Agricultural lands for sale in Dösemealti Antalya are 43 km to the International Antalya Airport, 36 km to Konyaaltı Beach and 32 km to Antalya city center. There are 3 agricultural lands for sale here. The first land has 3416 m² area. Other 2 lands have 6304 m² total area. It will be sold as two parcels side by side. All agricultural lands have electricity and water subscriptions.